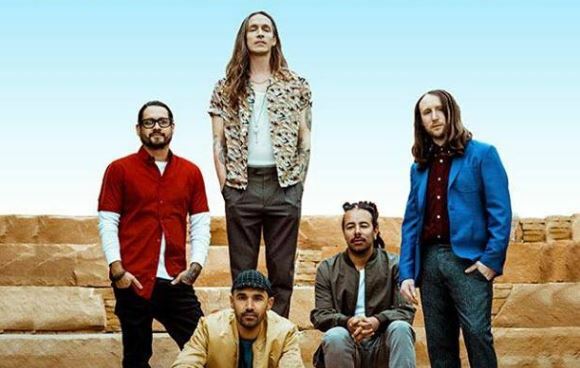 Alternative-rock band Incubus will perform on Saturday, May 25 during Memorial Day weekend at Clayton’s Beach Bar and Grill on South Padre Island, according to an announcement on the venue’s Facebook page. Presale general admission tickets are on sale now starting at $50 and $75 for VIP. The venue advises against purchasing tickets from third-party vendors. The concert is an all-ages show, with kids 10 and under admitted free of charge. Doors open at 8 p.m. This story has been updated to reflect the most up-to-date ticket information.